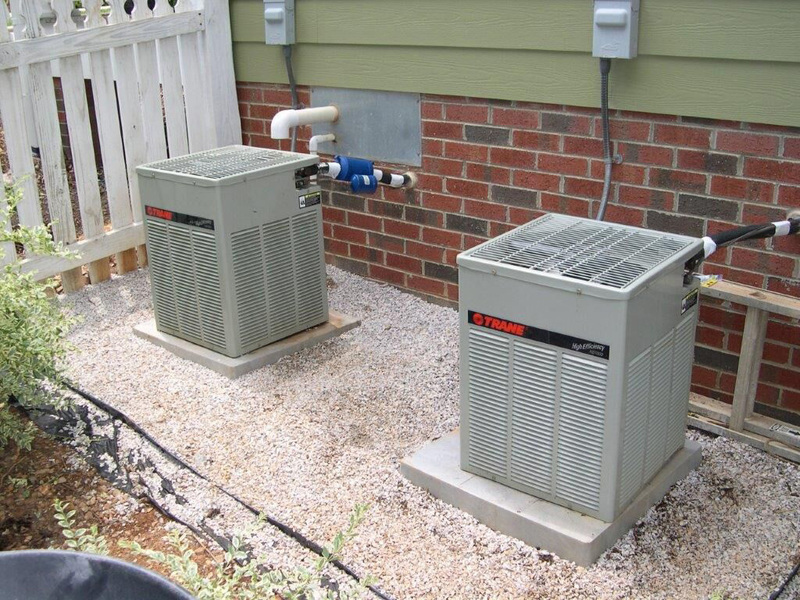 HRDair is your complete HVAC heating and air conditioning service company proudly servicing Holly Springs, Apex, Fuquay-Varina and Cary, North Carolina, owned and operated by father and son, Lenny Cicero Sr. & Lenny Cicero Jr. We provide repair service, routine maintenance, and complete replacement or installation of almost any residential or commercial heating and air conditioning system. 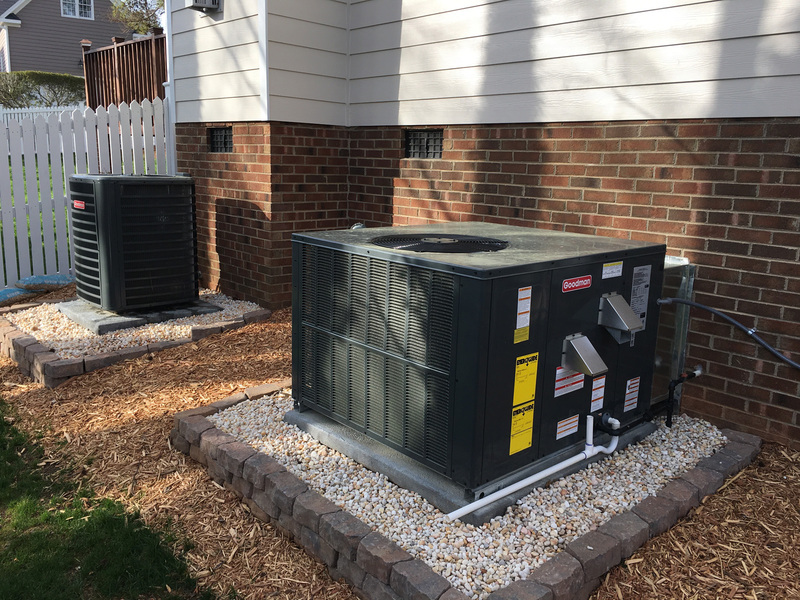 So whether you’ve experienced a system breakdown, you’re interested in seasonal preventative maintenance, or you’re considering replacing your system, please call us at HRDair. 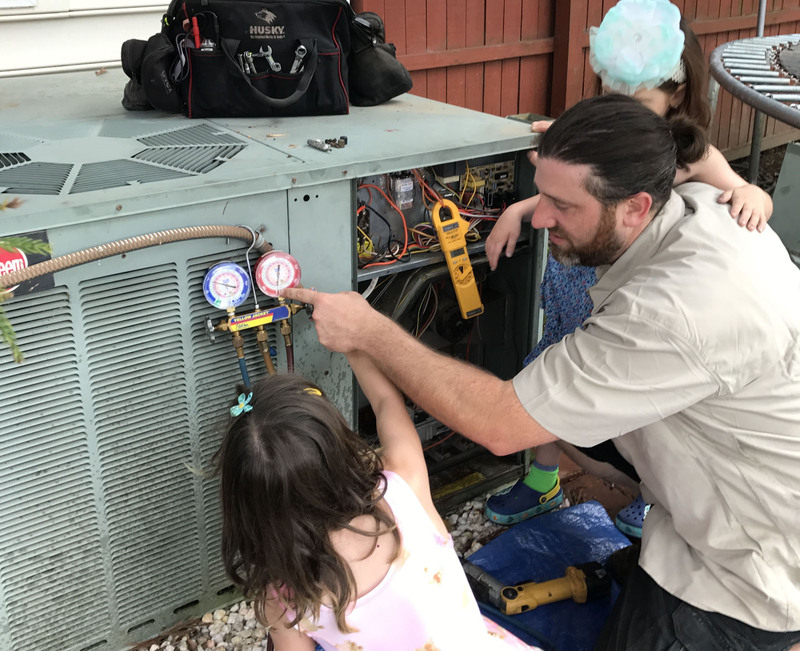 We always want to be your first call for any heating or air conditioning service, but in case you missed us the first time around, we’re more than happy to provide you with a second opinion. 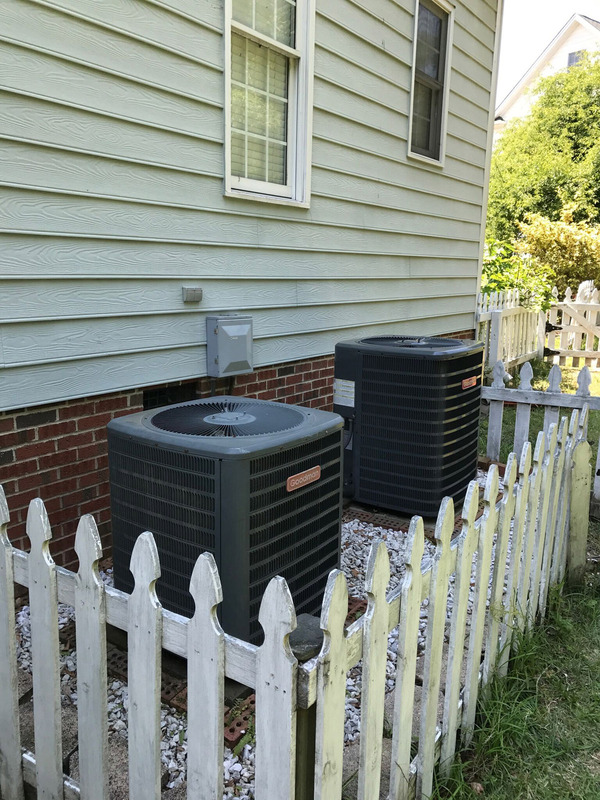 A considerable portion of our existing customers originally came to us in desperation after being told that their system had to be completely replaced. 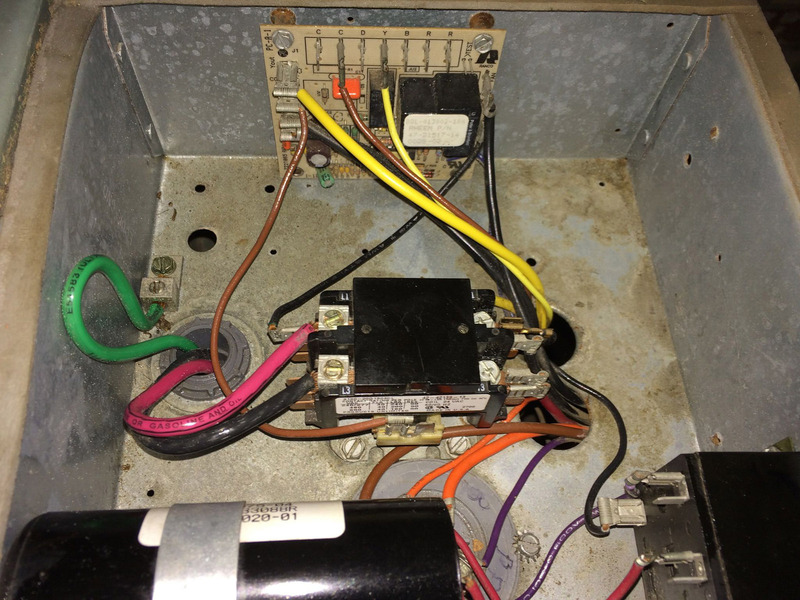 Many times we are able to repair and restore an old HVAC that someone else has already condemned. 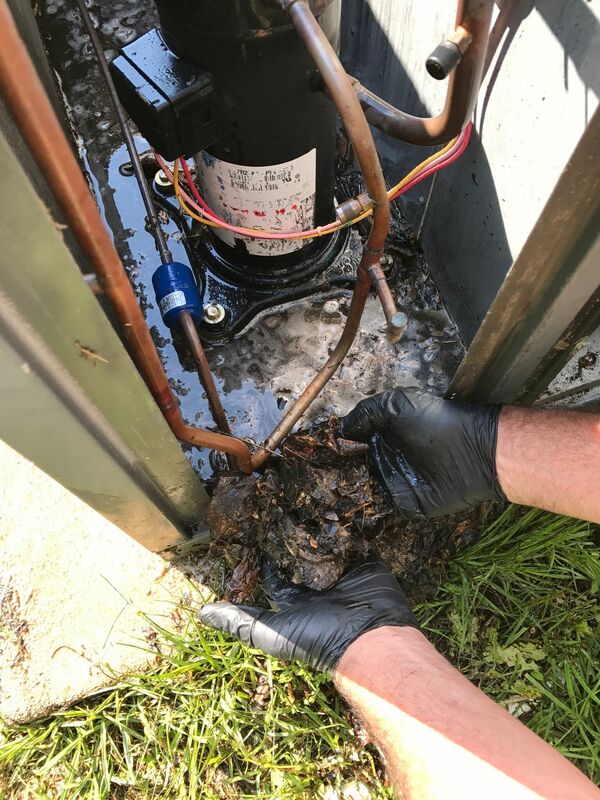 Quite frankly, we have a lot more fun fixing equipment than we do replacing it, while the customer enjoys the benefit of saving a small fortune. HRDair is strongly rooted in the principles of honesty, integrity, and reliability. We have never had an unsatisfied customer because we do whatever it takes to make our customers happy and stand behind our work 100%. 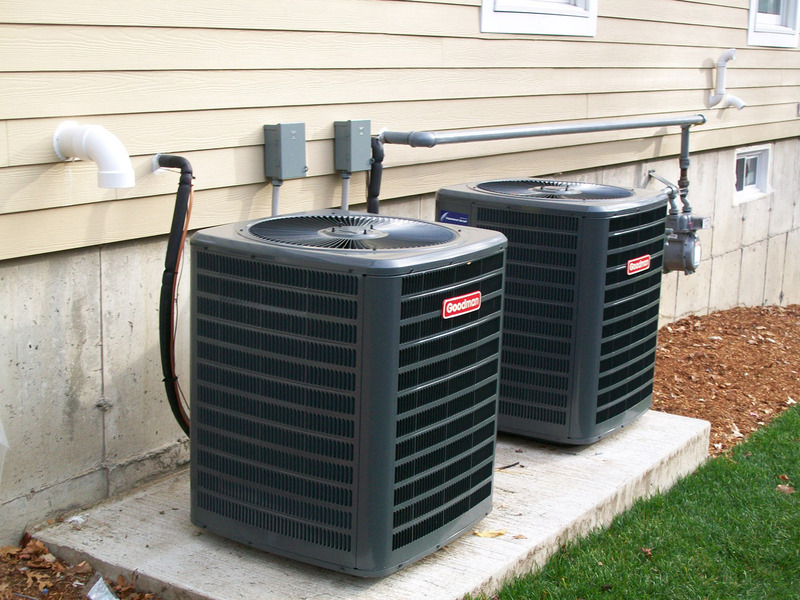 Maintaining your home HVAC equipment is similar to the necessity of properly maintaining your vehicle. 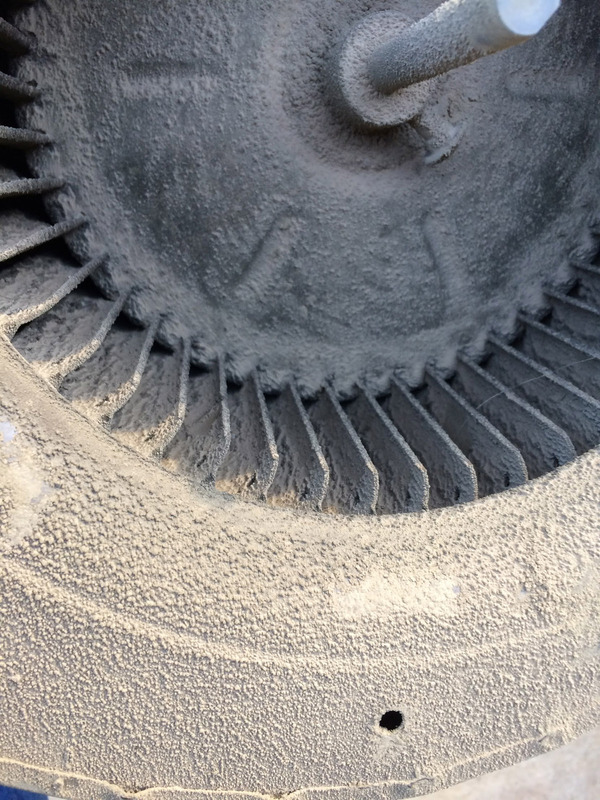 In order to make it run as effectively and efficiently as possible, you must have regular maintenance and services performed. 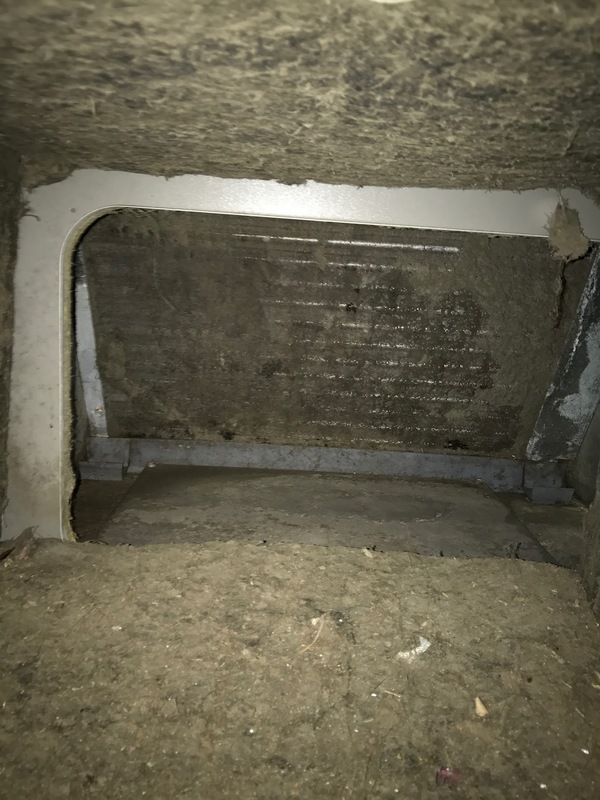 In the same way that proper vehicle maintenance can prevent you from being stuck on the side of the road, proper HVAC maintenance can prevent your system from failing on those frigid winter nights or unbearably hot summer days. 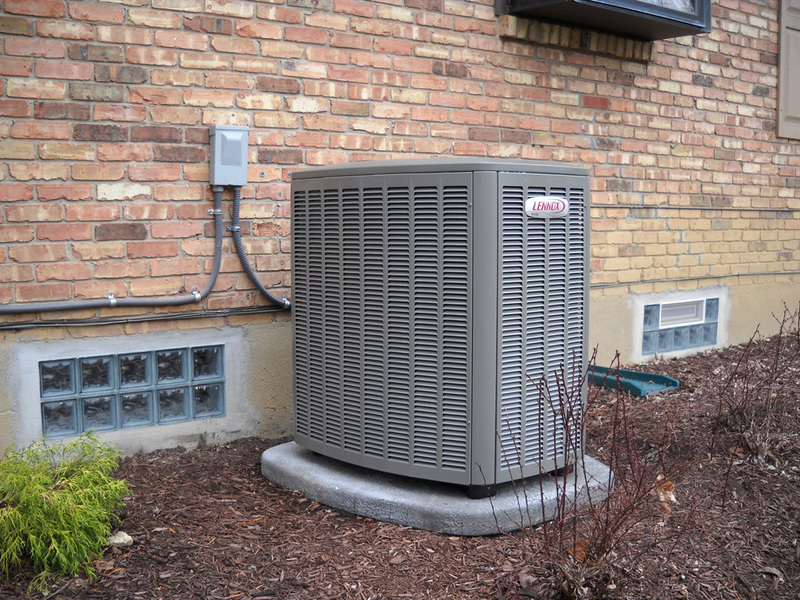 There are dozens of ways in which your residential heating or air conditioning could malfunction and leave you freezing or sweating. 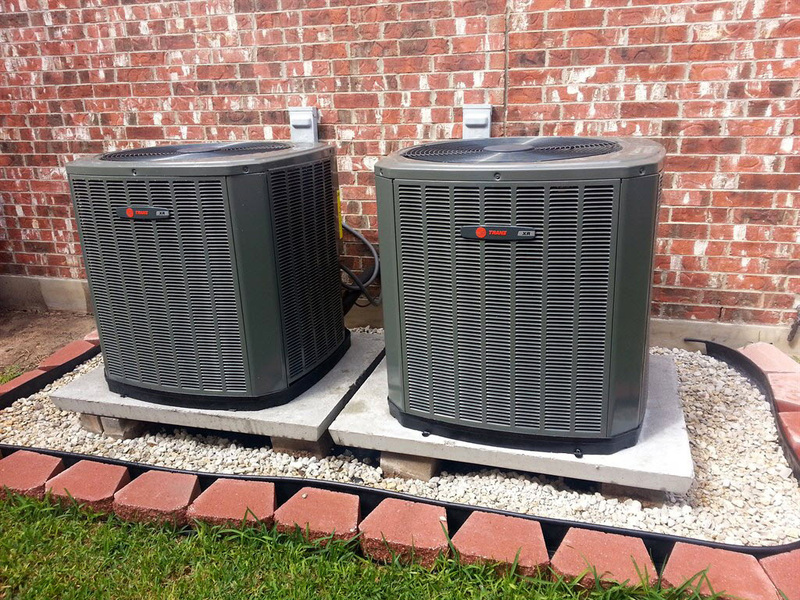 When you have your system regularly maintained by HRDair, we test and inspect all of your airflow and cooling and/or heating components. 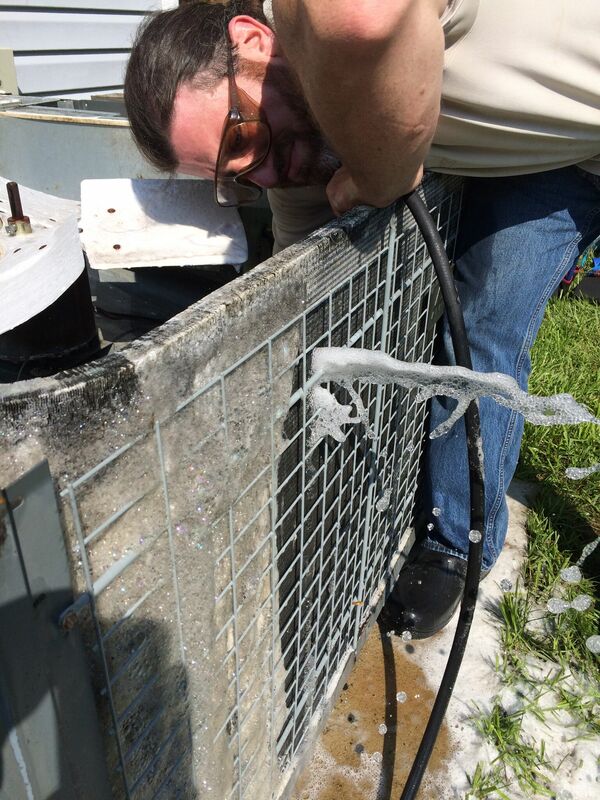 Our goal during routine maintenance is to find small problems and resolve them before they turn into costly repairs. 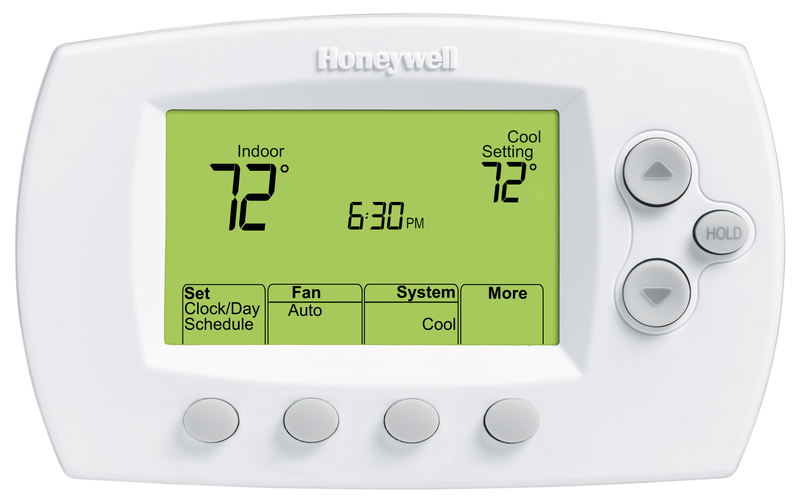 See our Service Agreements section for more details on seasonal preventative maintenance. 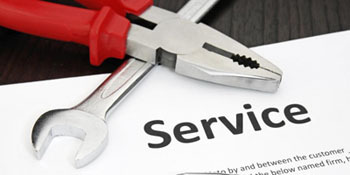 HRDair is now pleased to offer annual service agreements for preventative maintenance. 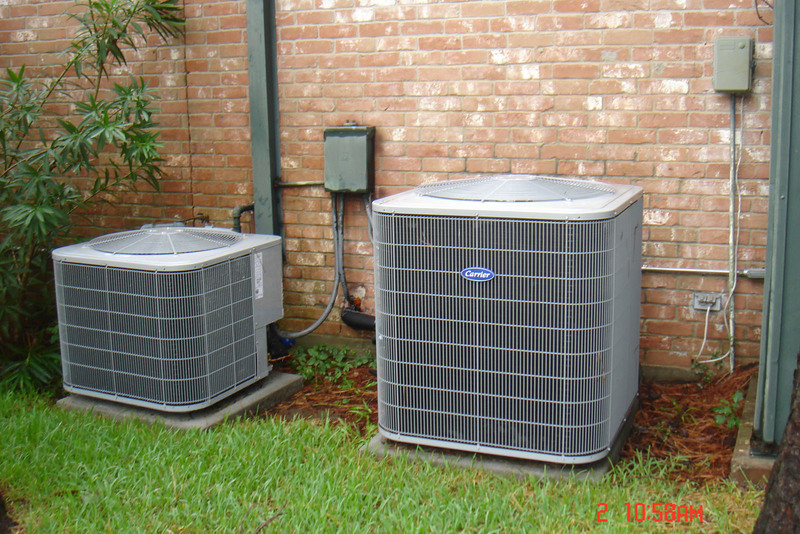 Most residential heating and air-conditioning units are $170 per system per year. 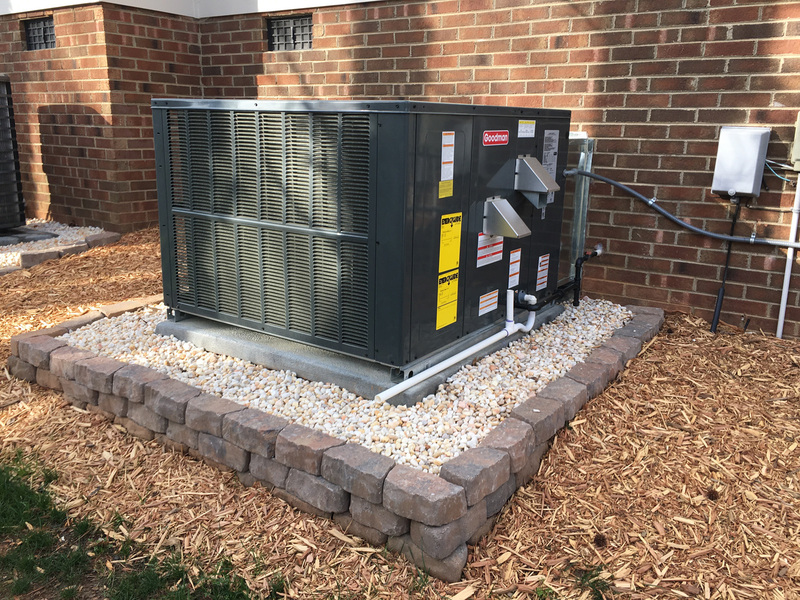 This includes a full service preventative maintenance tuneup in the Fall to prepare your equipment for winter, and one in the Spring to prepare your equipment for the summer. 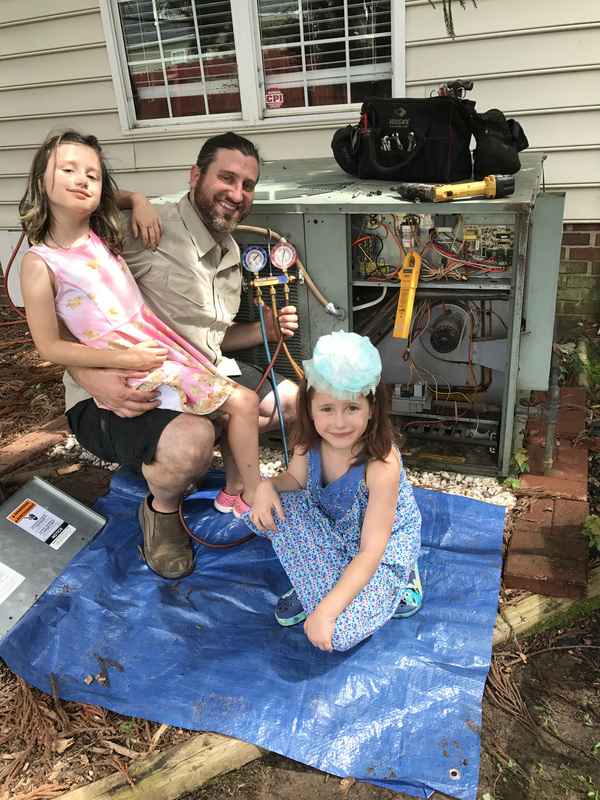 Customers who join this program will receive exclusive discounts on service and repairs performed during scheduled maintenance, as well as 15% off all other repairs that occur outside of scheduled maintenance. 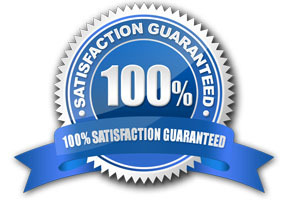 Service agreement customers will also enjoy priority scheduling in the event of any untimely breakdown. 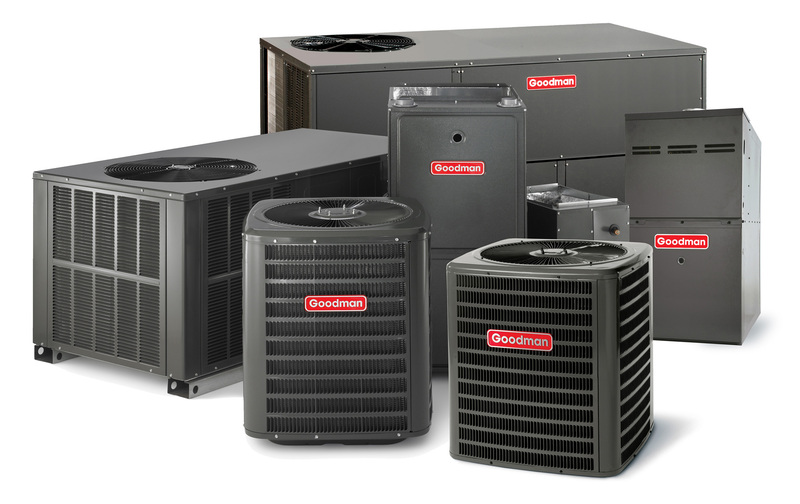 Click here to review our standard service agreement. 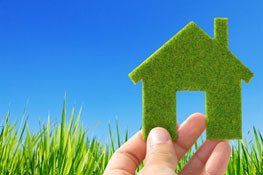 HRDair offers a variety of ways you can improve the overall health of your home by upgrading your indoor air quality. 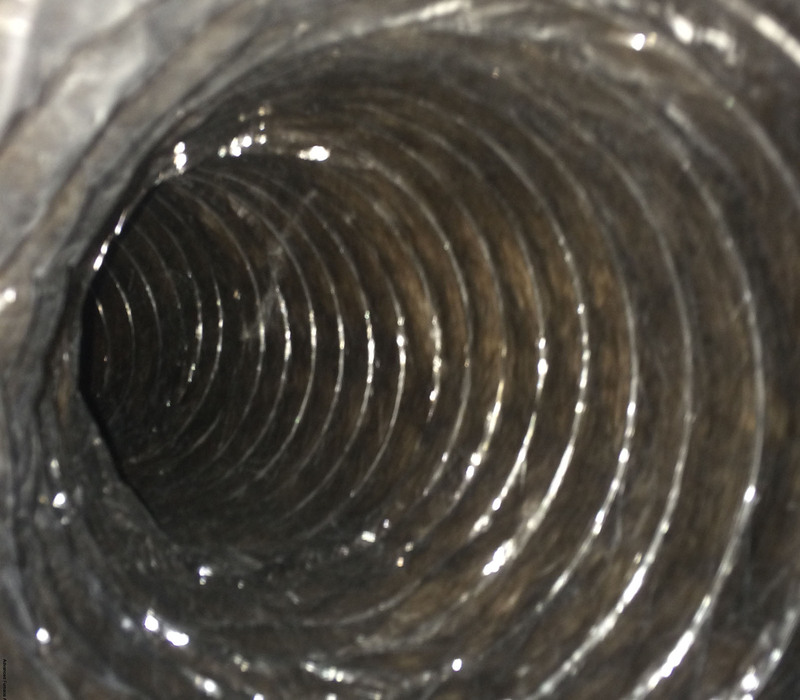 In addition to chemical-free duct cleaning, we can also perform deep cleaning of the indoor fan and evaporator coil using Organic compounds. 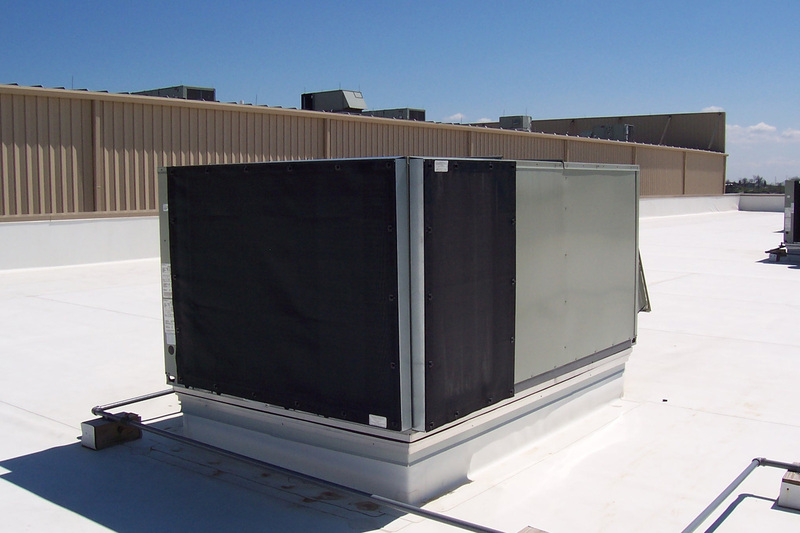 We are also an authorized dealer of Ultravation products, which offers a wide range of whole-house, permanent, in-duct products that can kill bacteria, mold, viruses, and allergens, all with the power of ultraviolet light and ionization. We are firm believers in the Golden Rule, or karma, or whatever name you have for the philosophy of treating others the way that we would like to be treated. 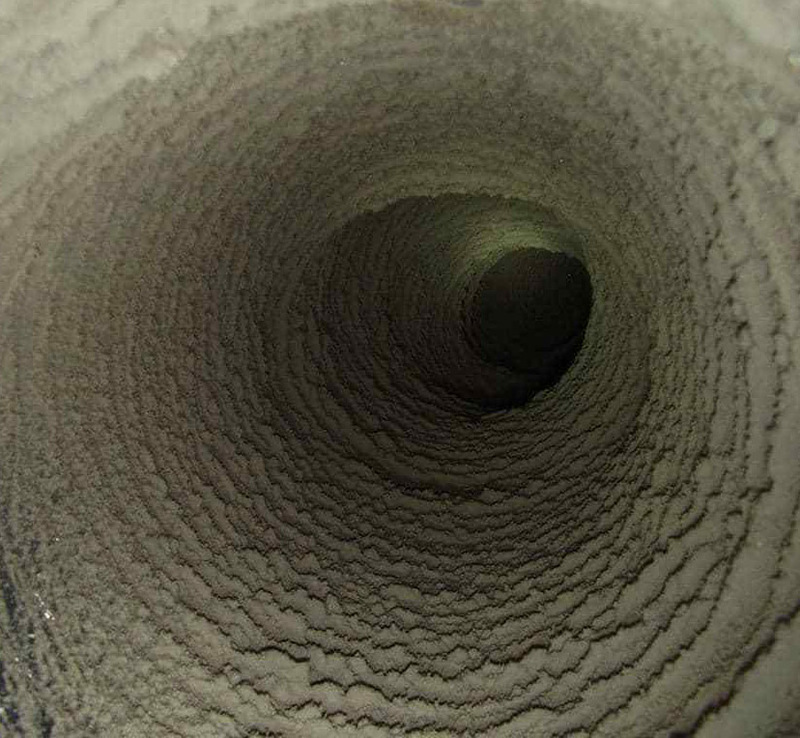 We only ever recommend services or repairs that we would do in our own homes, nothing more or less. There is more than enough business out there to come by it honestly without overcharging or overselling. 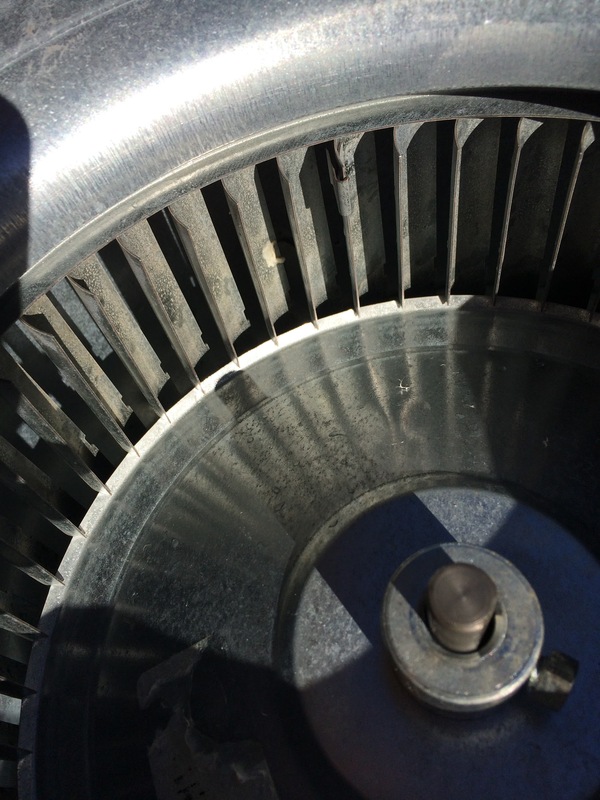 There are never any surprises or last minute costs with HRDair because we strive to keep the customer informed, involved, and in control through every step of any repair process. A few words from Lenny Sr. I was born and raised in Niagara Falls, NY, where I met my wife of 39 years. We have 4 children, 6 grandchildren, and one stubborn dog. 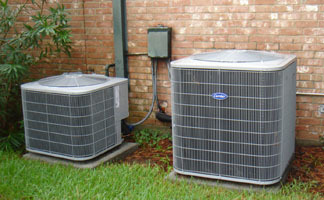 I have been in the air conditioning and refrigeration business since completing my apprenticeship in the early 1970’s. 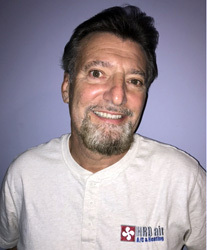 My career has spanned a wide range of services, culminating in my retirement from facilities maintenance and engineering in the hotel industry in 2005. 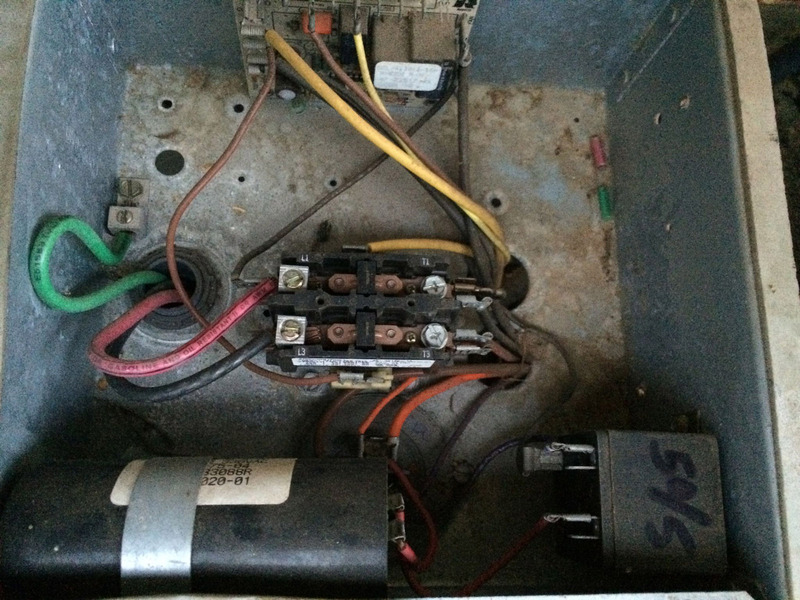 That’s when we moved to Holly Springs to retire near our family, and I started a small home repair business. 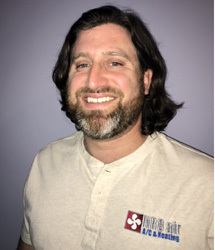 When Lenny Jr. joined the company we decided to focus primarily on Heating and Air Conditioning. I want our customers to know that I take pride in my work and that customer satisfaction is genuinely important to me. One day I might fully retire, but right now I enjoy what I do too much to think about it. A few words from Lenny Jr.
My wife and I have been married for 14 years and we have 2 awesome daughters. I began training in this business at a young age with my father, and later honed my skills working in the hotel maintenance industry while I was in college. After completing my BA in Political Science and then my MA in History I realized that I was not meant to spend my life in academia. Although I enjoyed it, I was much more fulfilled working with my hands, and fixing something that was broken. I joined the family business with my father in 2013 and we turned his home repair business, Home Repair Depot, into HRDair. What I’d like our customers to know about me is that I’m not a salesman. 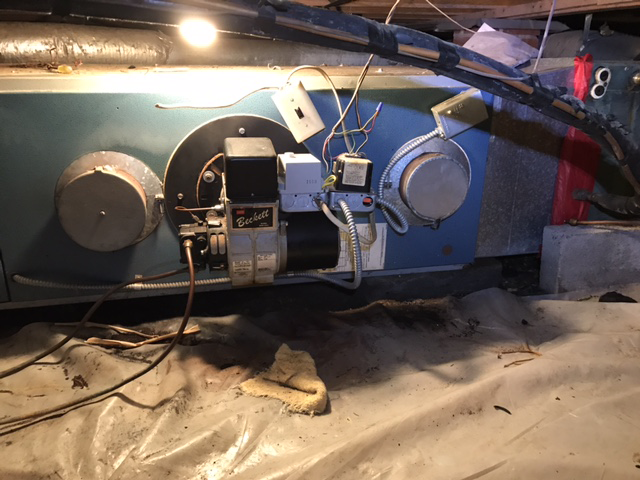 I will never sell something that I don’t think is necessary, and I will always bend over backwards trying to repair and restore a customer’s old A/C before I ever suggest new equipment. At HRDair we have set extremely high standards for ourselves and hold very strictly to the application of those standards. 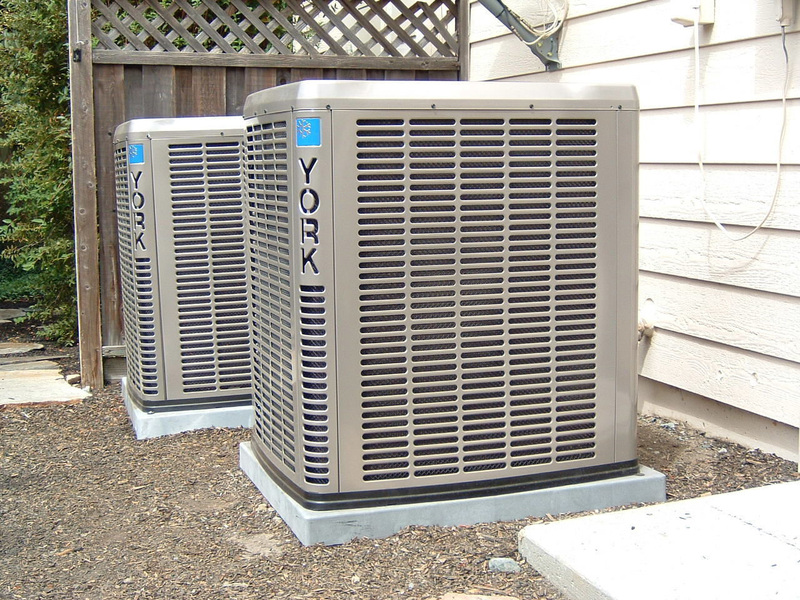 We don't just want to make your home cool or heat again, we want you to notice the quality of our work. 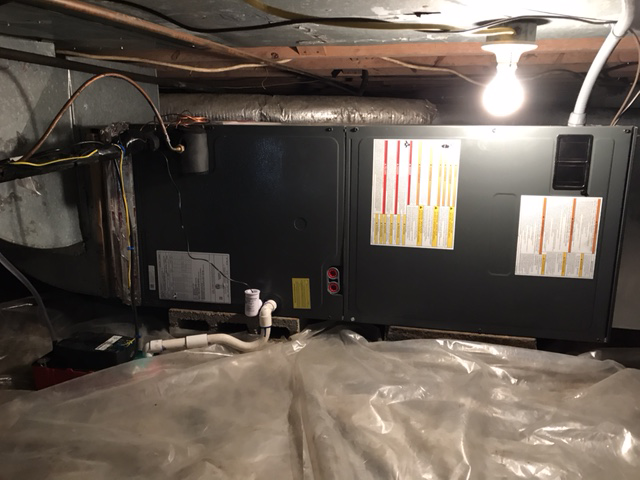 Here are some of our most recent installations and service calls. 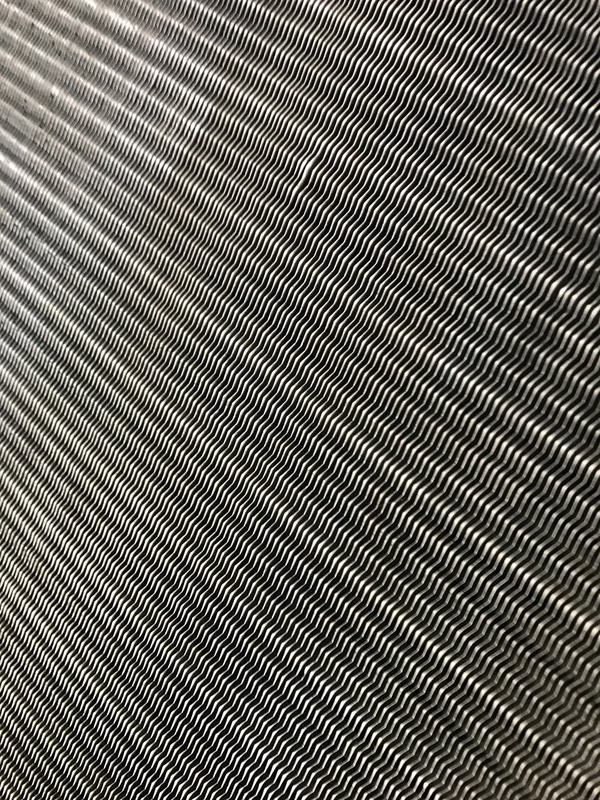 TLC Window Cleaning Service, Inc.